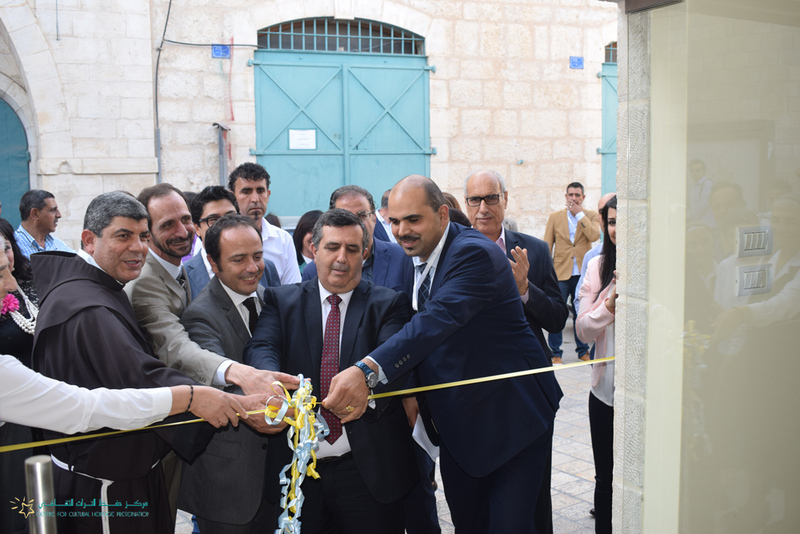 "THE TANGIBLE AND INTANGIBLE HERITAGE THAT EXISTS FROM PREVIOUS GENERATIONS PROVIDES A LINK BETWEEN PEOPLE AND THEIR PAST"
Under the patronage of the Mayor of Bethlehem Municipality, CCHP celebrated the completion of rehabilitation works of Mosaic Centre – St. Joseph, implemented through the "Local Development through the Rehabilitation and Revitalization of the Historic Built Environment in Palestine" programme and funded by the Government of Sweden - Swedish International Development Cooperation Agency "Sida" through the United Nations Educational, Scientific and Cultural Organization "UNESCO" - Ramallah Office. 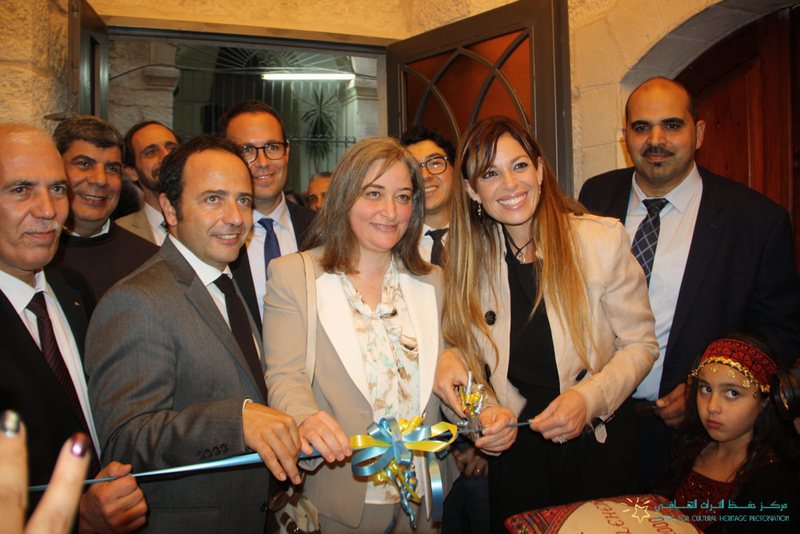 Under the patronage of the Ministry of Tourism and Antiquities, CCHP celebrated the completion of rehabilitation works of Dar Al-Sabagh building on Star Street, a WHS, implemented through the "Local Development through the Rehabilitation and Revitalization of the Historic Built Environment in Palestine" programme and funded by the Government of Sweden - Swedish International Development Cooperation Agency "Sida" through the United Nations Educational, Scientific and Cultural Organization "UNESCO" - Ramallah Office. What is your overall rating of our website? Copyright © 2015. Centre for Cultural Heritage Preservation.